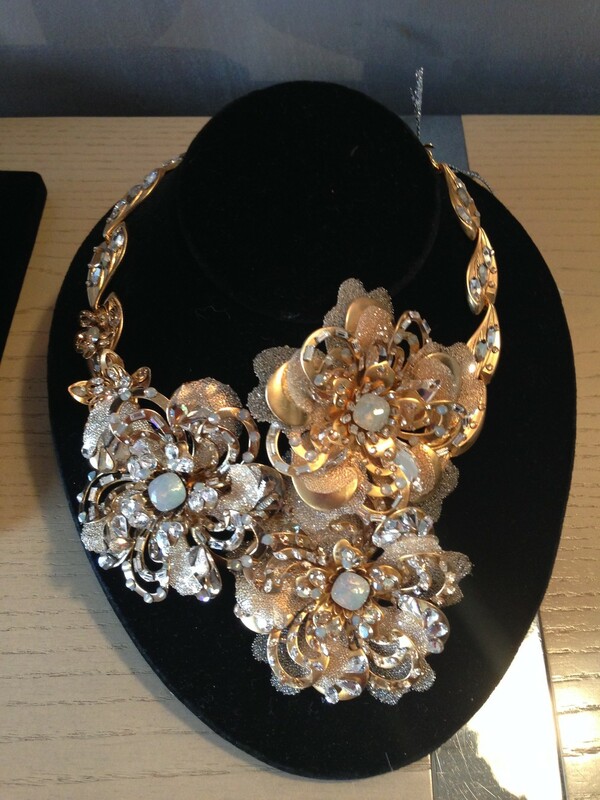 One of our favorite parts of Bridal Fashion Week? 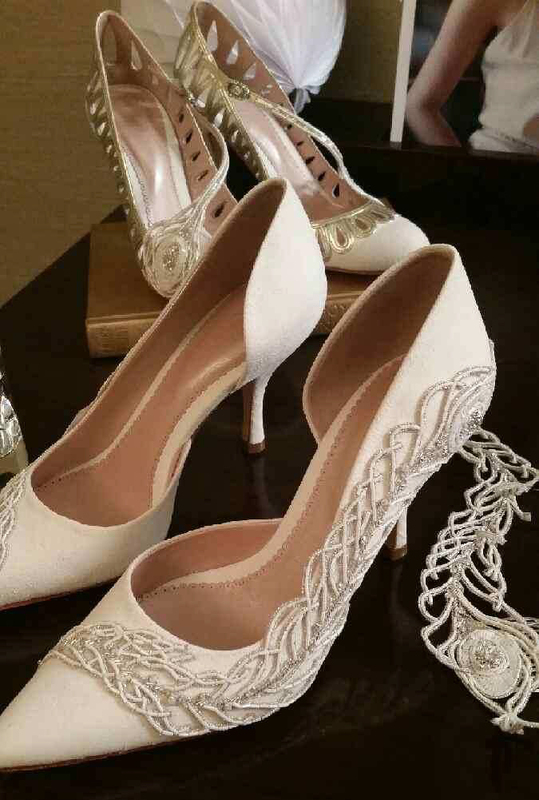 Picking out the new shoes, jewelry, veils, and accessories for Little White Dress! 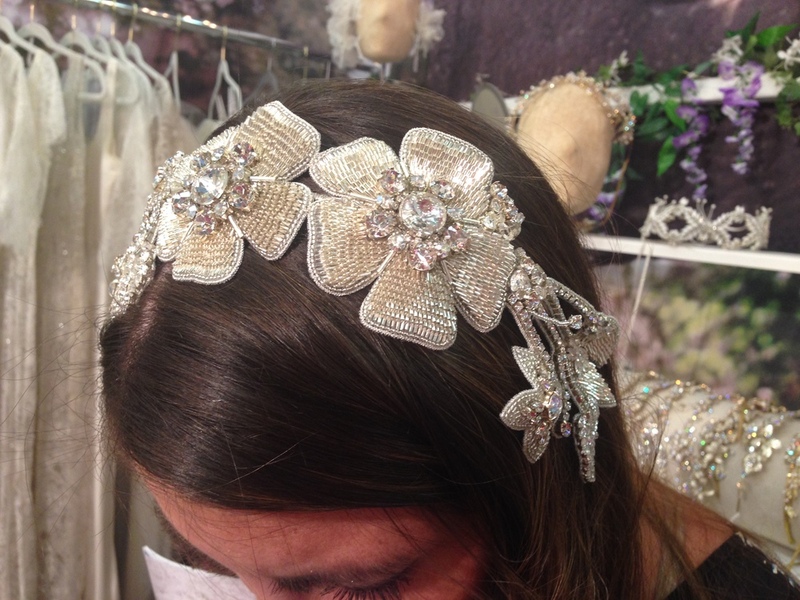 This season we loved seeing all the new collections from designers Emmy London, Freya Rose, Maria Elena Headpieces, Twigs & Honey, Blossom Veils, and more. And we're bringing the best of them back to Little White Dress. After all, the finishing touches are one of the most fun ways to make your wedding day look special and unique, just like you! 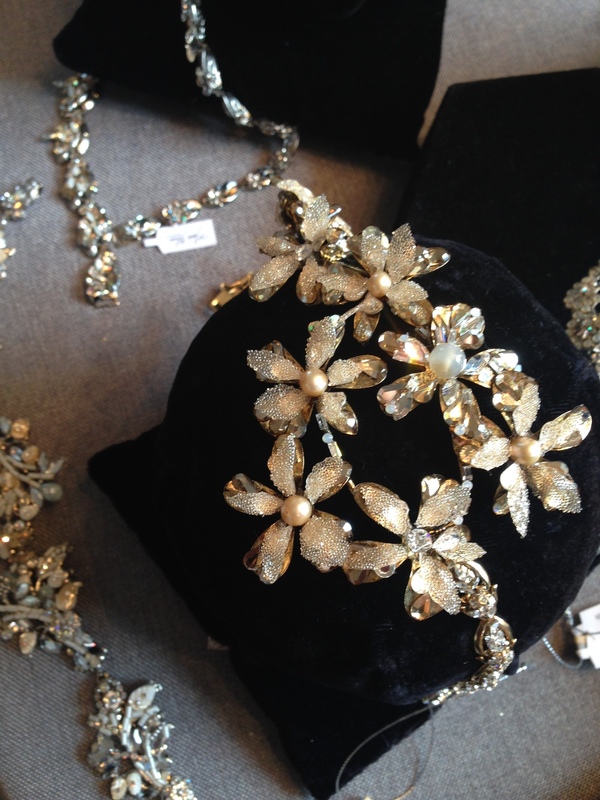 Take a look at some of our favorite accessories moments from Bridal Fashion Week in New York, and stop by Little White Dress soon to see a selection of these pretty little things in store!